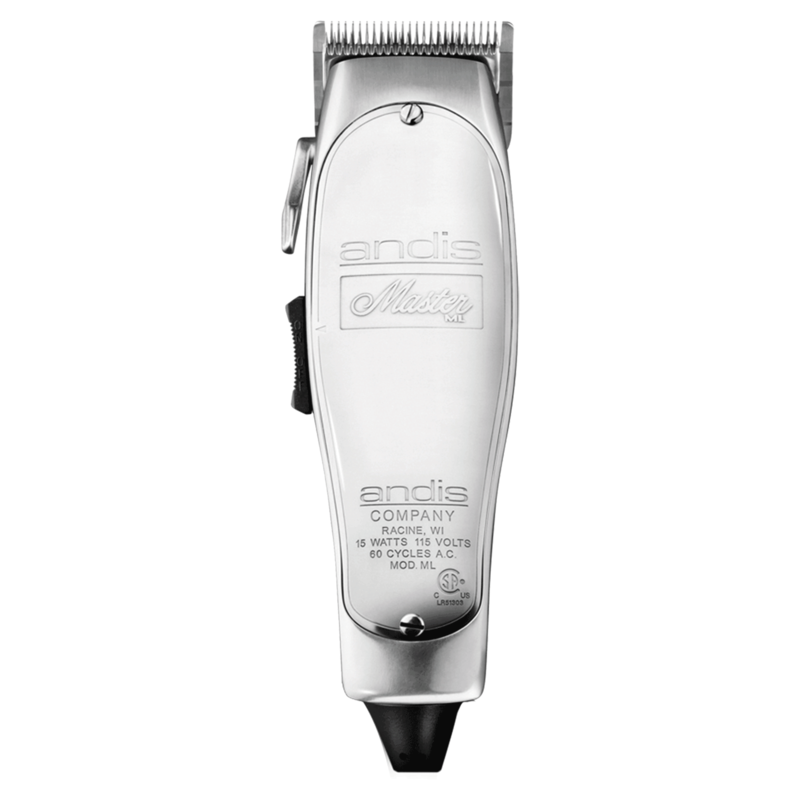 Andis Improved Master Professional Clipper is designed for a great trimming experience. It's an ideal trimmer for all-round outlining and fading. This trimmer is equipped with side on-off operation switch, which can be comfortably handled with the push of thumb. It has carbon-steel blades that are adjustable for fine to coarse hair. Using this clipper can make dry cutting easy and comfortable. It's an easy to use trimmer that gives results in no time. "I had my clippers for 1 month and after just a few cuts the motor could not cut through any hair. Would not recommend." "Best clipper I've used great at fading and cuts through the hair like butter I try other clippers and always come back to the andis master"